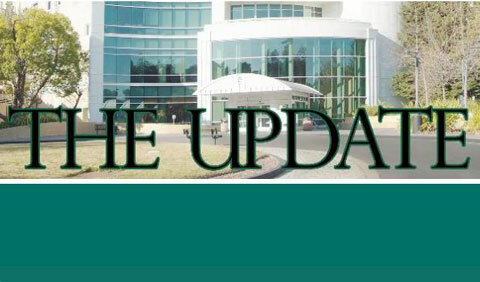 Contra Costa Health Services and its divisions produce newsletters to keep the public and our staff informed about what's going on in the department. The staff and community newsletter for Contra Costa Regional Medical Center & Health Centers. Health Sense is Contra Costa Health Plan's semi-annual newsletter for its members. It includes information on services, health tips and recipes. Semi-annual publication highlighting the work of our top-ranked residency program.